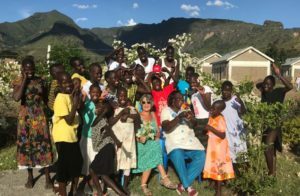 Project Moroto is a faith-based charity that was started in 2011 by a New Zealand woman Jayne Bailey, to provide safe dormitory living for orphans in a town called Moroto in the North Eastern part of Uganda. In 1994 Jayne taught in a Bible College for Pastors in Kampala, Uganda. It was one of these pastors, 16 years later, who asked for Jayne's help with feeding and providing a safe living environment for the orphans in his town. 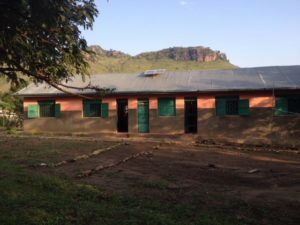 With the kind generosity of great Kiwis funds were raised to build a dormitory building on one acre of land in the town of Moroto (pop: 15,000), Karamoja - the poorest region of Uganda. 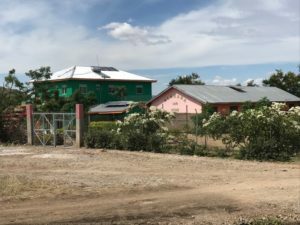 By May 2015 final preparations of our one acre compound were completed enabling us to receive 18 beautiful girls aged 9 - 14 to live safely on site. A fence was secured around the compound, gardens and fruit trees were planted, the dormitory building was painted inside and fitted out, flush squat toilets and showers were installed, water tanks erected, the kitchen made functional, the dining room fitted out, paths laid and solar power installed. In 2016 the girls named our home Alakara Home. ‘Alakara’ in Karamajong means thank you, joy, peace, well-being - all the things they have experienced while living there. In June 2018 a building project began at Alakara Home to enable us to take in more girls. The building was finished in November 2018. It has a large dining room and library and sick bay and upstairs office, bathrooms and guest rooms. The old dining room now becomes a second dormitory for the girls. The girls are very excited and generous about this - the more girls the merrier for them!!! Project Moroto is staffed by 5 local Ugandans: one live-in Mama who cooks and cares for the girls; two night watchman; one gardener/day watchman; and one Manager who oversees the day to day running of our home including ensuring the wellbeing of the girls, staff, and compound. There is also a three person voluntary Management Team of local Ugandans to ensure the smooth running of the Project overall and good care of the girls. Jayne - also a volunteer - is responsible for fundraising and the on-going development of Project Moroto and is largely based in New Zealand. 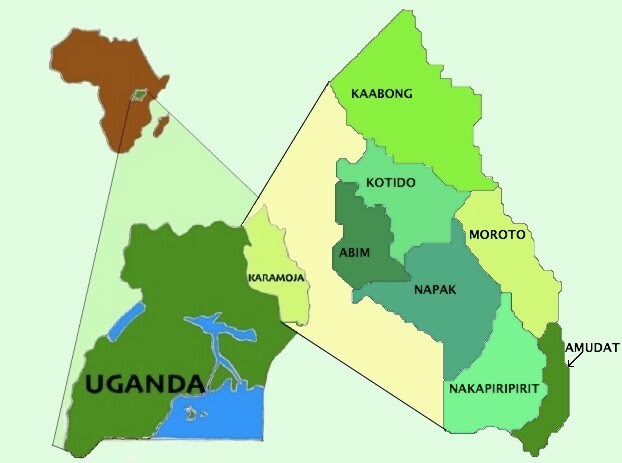 She aims to visit Moroto every year for 3-6 months to oversee the project. 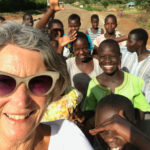 Jayne works with the support, advice and encouragement of another New Zealand charity building schools in East Africa - Building for Education. As of December 2018 we have 24 girls aged 7 to 17. They are all orphans and prior to moving into our home were living in difficult extended family situations - eg beaten by grandmothers. Project Moroto does not take girls from happy extended families. Their guardians must give their approval and the girls must also want to come and live in the home.